At Providence Family Dentistry, we provide cosmetic dental care for patients throughout the Mableton area. If you are looking for a local dentist that can transform your smile and restore your confidence, call (678) 496-7021 to schedule an appointment. 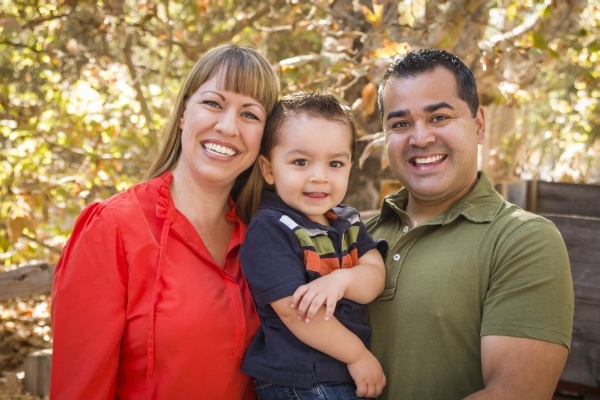 We will examine your teeth, take X-rays, and discuss the goals you have for your smile. These appointments are an excellent opportunity for us to get to know you and to learn more about your lifestyle. The more we know, the better recommendations we can make regarding what type of dental work will be in your best interest to consider. Many patients do not realize that there are several ways to address even the most common aesthetic and health issues. 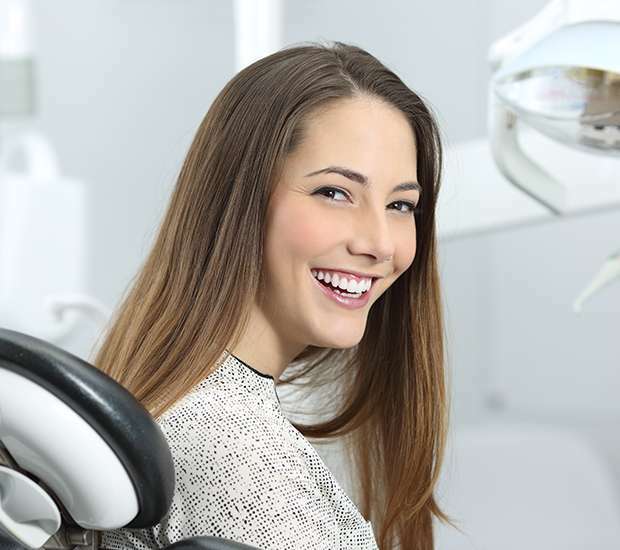 There is no one-size-fits-all answer in cosmetic dental care, but rather, customized solutions for your particular needs. Dental crowns are an excellent restorative solution in the form of a ceramic cap. We create the dental crown after taking an impression and measurements of the teeth. We customize each dental restoration to match the individual's teeth for a perfect fit. After customization, the crown will blend in with your surrounding teeth, and prevent anything from directly touching the tooth. A crown is a type of cap that commonly protects chipped, cracked, damaged or eroded teeth. A crown can also correct common aesthetic problems by closing gaps between teeth, changing the shape and size of teeth, covering dark stains, and making teeth appear to be straighter. Crowns are long-lasting with an average lifespan of fifteen years or longer, making them incredibly popular. Before placement, we need to prepare the tooth. When you visit our Mableton dental office, we will remove a portion of the enamel from around your tooth so the crown can surround it without making the tooth overly large. We will then attach a temporary crown using water-based glue. When the final crown is ready, you will return so we can bond the crown in place. Once complete, your tooth will be fully functional and beautiful. If you are missing one or several teeth, dental bridges are an ideal solution for replacing them. For this procedure to work, you need to have remaining healthy teeth that can serve as anchors for the bridge. We secure a dental bridge by placing dental crowns on the two teeth surrounding the missing one. These crowns hold the bridge and new tooth in place. Those suffering from major tooth loss may not be a good candidate for dental bridges, since a dental bridge requires healthy, natural teeth to hold it in place. Otherwise, they are a good non-surgical solution for tooth loss and can look completely natural. If you live in the Mableton area and are tired of wearing dentures or are considering tooth replacement options, we invite you to call 678-496-7021 and learn more. At Providence Family Dentistry, we often discuss the benefits of dental implants with our patients. It is important to deal with tooth loss as soon as possible. 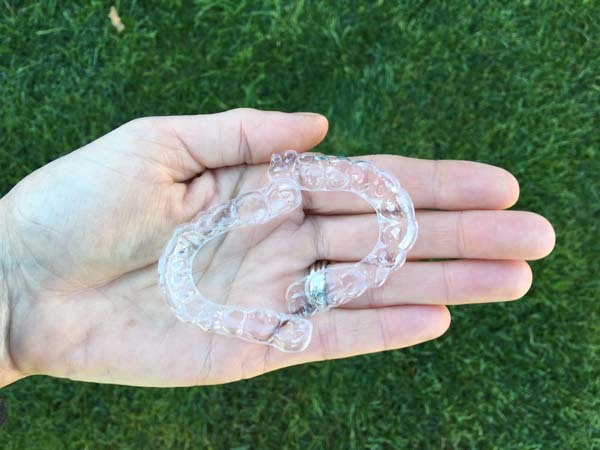 After losing the tooth, the jawbone will no longer receive stimulation from that area. Without stimulation, the body begins to think the jawbone is no longer necessary and leaches calcium from the area. This process of resorption can lead to devastating changes in the face, creating a sunken appearance. Dental implants are the best solution for preventing this since an implant replaces both the tooth and root. In this procedure, we will implant a titanium rod under the gums and secure it to the jawbone. The bone and metal will fuse together through the process of osseointegration. Once the process is complete, we can secure an artificial tooth to the post. The result is a tooth that looks, feels, and behaves entirely natural. If you lead an active lifestyle and do not want to be constrained by tooth loss, dental implants are the best option for you. If you live in Mableton, GA, you have access to dental care, and we recommend that you call to learn more about this innovative procedure. One of the most common dental procedures is the placing of dental veneers. This type of cosmetic dental care is popular because of the variety of issues it can correct. A veneer is a thin shell that we bond to the surface of the tooth. 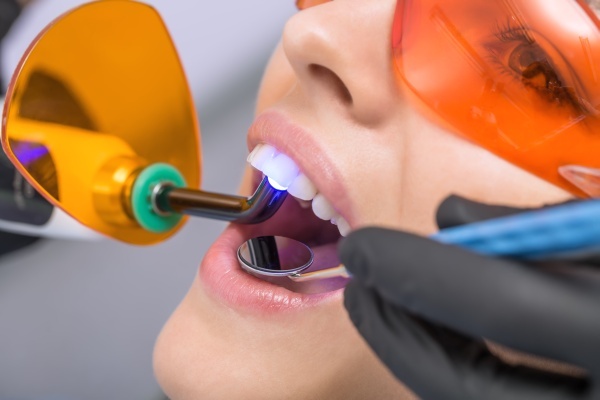 We will only need to remove a small portion of the enamel prior to the bonding procedure, making veneers less invasive than placing dental crowns. Veneers can create beautiful smiles for everyone, including celebrities, college students, brides, and grandparents. We encourage you to call and schedule an appointment with Providence Family Dentistry to learn more about this option. At Providence Family Dentistry, we recommend professional teeth whitening as one of the first procedures you try. By whitening your teeth, you can remove signs of aging, along with any stains. We can complete this treatment right away, and give you quality results that you can be immediately be proud of for your smile. While store-bought whitening kits work, they provide a less dramatic result and take longer to work, making an in-office solution the preferred option among our patients. To learn more about cosmetic dental care and which options would be best for you, call 678-496-7021 to schedule an appointment with our dental office.